Heat pumps move heat from a low-temperature heat source (ambient air, for example) and “pump” it to a higher temperature where it can be used to provide central heating or produce domestic hot water. 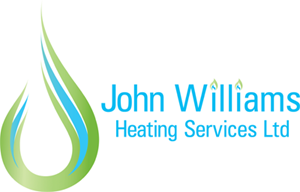 Air to water heat pumps use the constant energy available in the air with a refrigerant circuit which allows the temperature to be boosted to a useful level for heating or hot water for the home. The heat pump comprises an outdoor and an indoor unit which convert latent energy in the air (even on the coldest days) into heat for your home. The outdoor unit extracts the energy in air outside the property. This heat, absorbed by refrigerant solution within the unit, is turned into hot air by the indoor unit and distributed within the property. 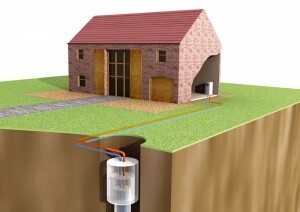 A ground source heat pump unit uses the natural energy stored in the earth to heat your home. For every single kilowatt of electricity used to power the ground source heat pumps, four kilowatts or more in energy can be generated for your home.